The University will be installing Zagster bike sharing services beginning later this month according to an email from Vice Chancellor for Business Affairs Jeff Evans. Zagster, a Massachusetts based company that designs, builds and operates bike sharing programs for cities and universities, already has a presence in Dearborn with 11 established bike racks and have provided over 1,900 trips to Dearborn residents in 2018, according to the email. 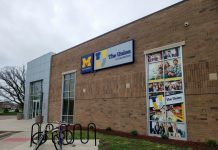 The University plans to install three Zagster bike racks, one at the University Center, one at the Fairlane campus and one at The Union at Dearborn. Each rack will have five bikes. The program, which was pitched to University administration last summer by Student Government, provides an alternative method of transportation to students faculty and staff. 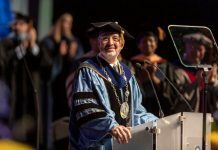 The University hopes that the service’s presence in Dearborn will increase transportation between the campus and the city. “These new stations add an opportunity for our students, faculty, staff and neighbors to have a comfortable and easy ride between east and west Dearborn and our campus,” said Evans. Students living at the Union are especially excited about the bike racks, which offer many students who live at the University dorm the ability to get around campus. “I don’t have a car on campus so this will be a really crucial way for me to go about running basic errands without having to ask someone for help, like buying groceries or getting a haircut” says Union resident Jordan Wohl. 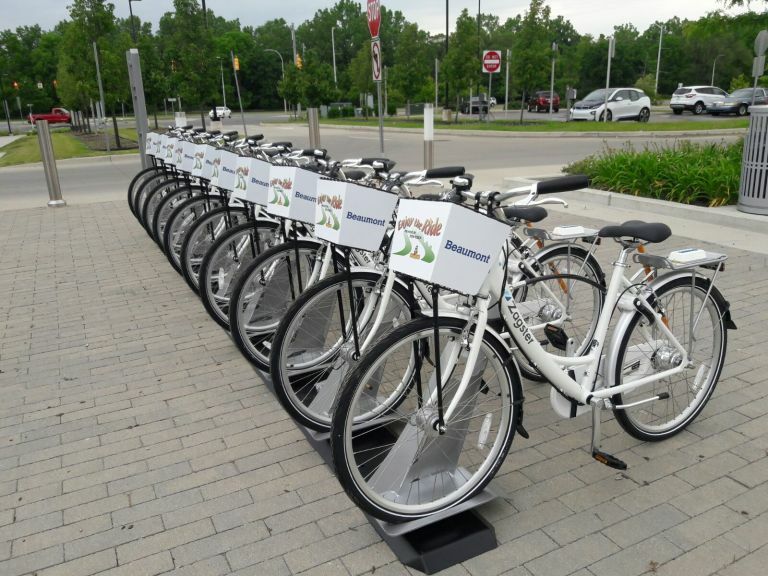 To use the service, users must download the Zagster app and join the Dearborn bike share. The app shows any available bikes at nearby racks, and will provide a unique code when the bike is selected, which can be entered into the keypad on the bike and unlocks it. The bike can be put on hold mid-ride and secured to any bike rack through the app. To end the session, the user must return the bike to the Zagster station and end the ride through the app. 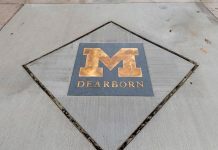 UM-Dearborn students are eligible for the University membership, which waives the annual membership fee and charges nothing for trips under two hours. After the free two hours, users are charged two dollars an hour. In addition to the Zagster service, students also have access to the Detroit Connector, a shuttle which drives between Ann Arbor, Detroit and Dearborn, and Zipcar, which allows users to rent a car hourly or by the day, as transportation options. Vivien Adams, president of Student Government, hopes that the adoption of the program could lead to its expansion. 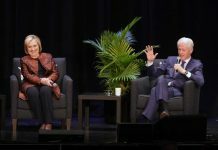 She also says that despite her term ending April 26th, she plans to continue working for bike lanes in the city of Dearborn, specifically on Evergreen road.